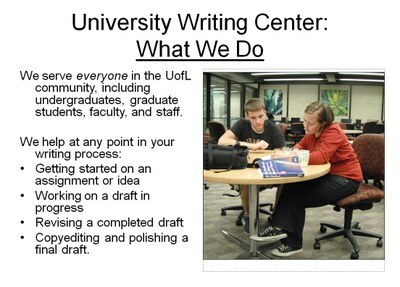 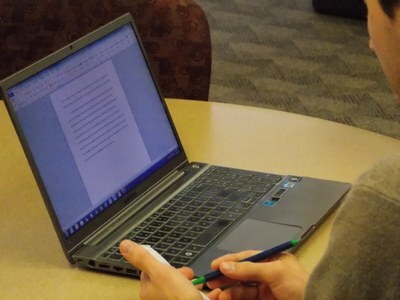 The University Writing Center provides resources for faculty for their writing and for developing the writing skills of their students. 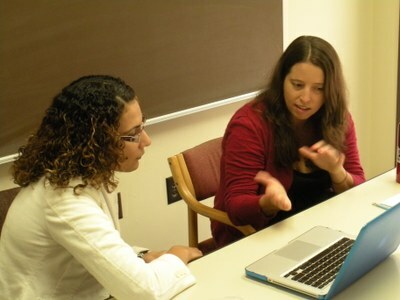 Consultants at the Writing Center often work with faculty to develop and revise drafts of articles, grant applications, and other other documents. 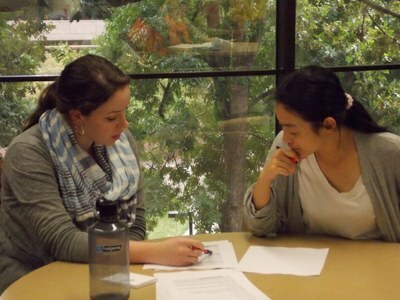 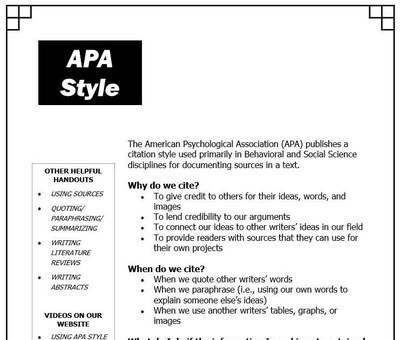 The Writing Center also offers consultations about teaching writing as well as handouts and videos about common student writing issues. 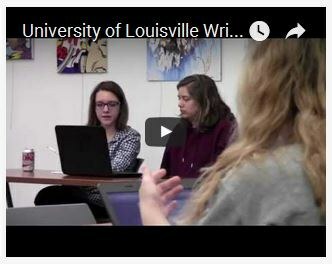 Below you can learn about the Writing Center, the services we provide for students, and resources for faculty.